Longtime local Lori Janeson loves taking kayaking trips in Manitoba. It’s probably her favorite outdoor activity. She loves sharing tips and stories about Manitoba kayaking with outsiders and fellow enthusiasts alike. In fact, she’ll tell anyone who’ll listen — including you — that Manitoba is a kayaker’s paradise. This is surely a controversial position, especially for our friends just over the border in Ontario, but it’s far from indefensible. Though it’s known as a paradise for outdoor adventurers of all stripes, Manitoba’s endless supply of uncrowded lakes and rivers makes it a truly world-class destination for paddlers. What sets Manitoba apart in particular, says Lori Janeson, is the character of its waterways. As a prairie province, Manitoba is a pretty windy place. Rough water is definitely a hazard here. But the southern half of Manitoba, not long ago submerged at the bottom of a glacial lake, is among the flattest places in North America. Its rivers are therefore unusually gentle — perfect for long, unhurried paddles. Much of this vast flatland is occupied by the Interlake, a subregion that’s the indisputable heart of Manitoba’s kayaking scene. Lori Janeson lives in the Interlake region. So do tens of thousands of her fellow Manitobans. It’s a narrow, irregularly shaped piece of land that lies between Lake Winnipeg, Lake Manitoba, and Lake Winnipegosis. The Interlake’s eastern and western boundaries are self-evident. The north and south boundaries are more arbitrary. By most definitions, the northernmost section of land between Lake Winnipeg and Lake Winnipegosis is actually not included in the Interlake — though it’s still a great place to put in your kayak. The Interlake is peppered with hundreds of smaller lakes and several navigable rivers. It also has plenty of sights to see on dry land, and most of Manitoba’s lively summer beach communities as well. Not all of Lori Janeson’s favorite Manitoba kayaking spots are in the Interlake. Here’s a look at eight of her top paddling destinations across the province. All are accessible by paved road — a key distinction between more wild routes in the northern part of the province. Located near the southern end of Lake Winnipeg, Elk Island Provincial Park encompasses an isolated, heavily forested island that’s super fun to paddle around. It’s not big at all, and there’s plenty of beach space to park your boat for a picnic. Hecla Island’s Gull Harbour area is a beautiful piece of land in a beautiful part of Lake Winnipeg. Be sure to spend some time on the island as well — there’s a historic Icelandic-Canadian fishing village, dozens of kilometers of hiking trails, swimming beaches, and multiple lodging options. Janeson spends a lot of her time around here; it’s truly one of her favorite spots in the whole province. Gimli is one of the most popular beach communities on Lake Winnipeg. Its population swells during the summer, when outdoorsy people-watchers take to the harbor in the kayaks or sailboats. Come during the Icelandic Festival of Manitoba, which attracts 50,000 people each year with an array of family-friendly cultural events. 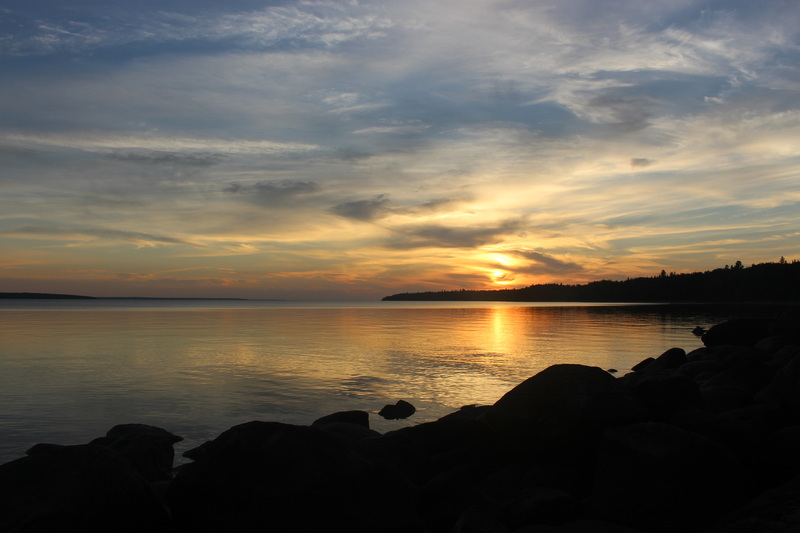 Grand Marais is a photogenic point on the southeastern shore of Lake Winnipeg. It’s a great place to spend a leisurely afternoon paddling near shore. Keep your eyes peeled for water birds standing in the shadows, birds of prey soaring overhead, and large mammals on the shore. The Winnipeg River flows into Lake Winnipeg from the southeast. The whole thing is beautiful, but it makes sense to start your paddle on Lac du Bonnet and head toward the big lake. This is one of Lori Janeson’s favorite long-distance paddles in her home province. The rugged Manigotagan River is the perfect place to get your pulse pounding — though it’s probably not ideal for beginners. Be sure to review kayak safety before you head out here. Caddy Lake is notable for the man-made tunnels blasted through the rock here. They’re artifacts of a railroad-building spree early last century, and while one could argue that they mar the otherwise unspoiled wilderness, they’re definitely an interesting sight to see. 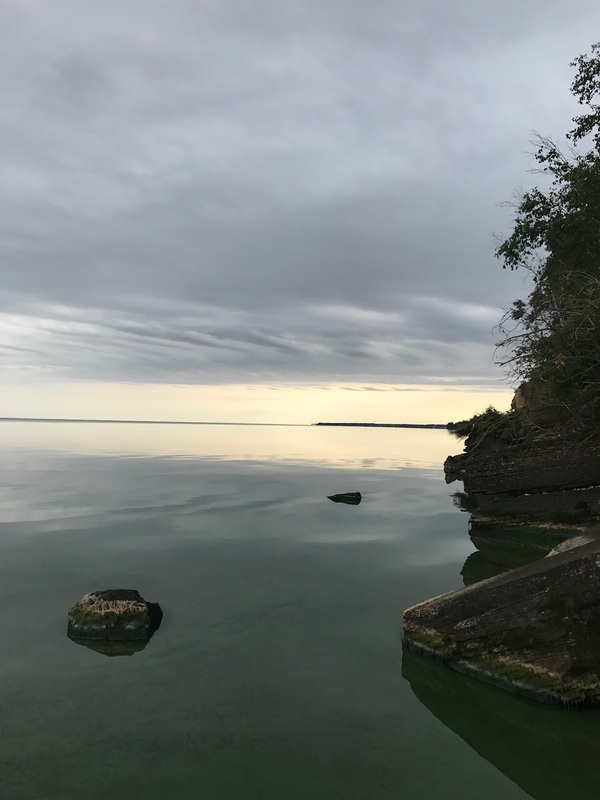 One of the most picturesque lake paddles in the whole province is The Narrows, an appropriately named natural channel between two sections of irregularly shaped Lake Manitoba. According to Lori Janeson, an avid amateur nature photographer, The Narrows is perfect for shore photography. Remember your camera! If you’ve never been to Manitoba, you’re in for a treat. There’s no better way to experience the province than on its placid waters. 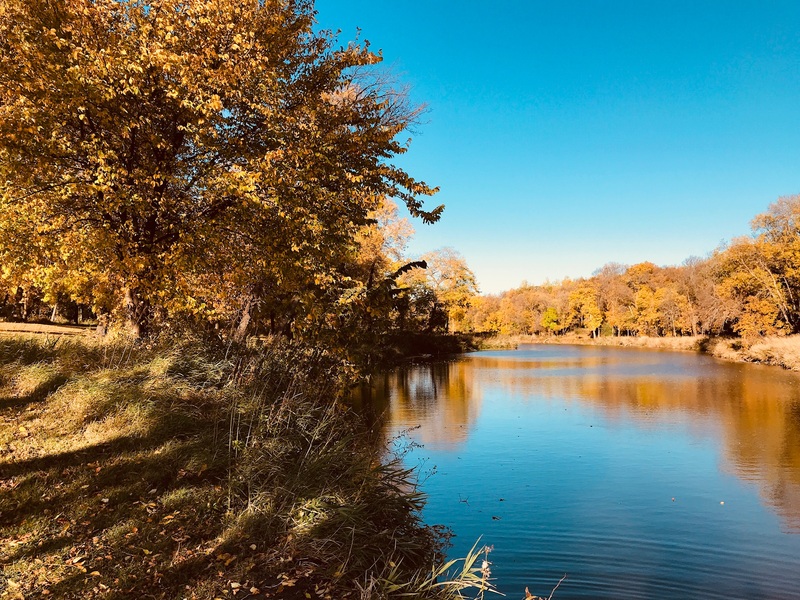 Prepare for changeable weather conditions: Even during the “warm” season, Manitoba’s weather is highly changeable. Rain showers and storms can kick up with little warning, even on apparently clear days. Always have a poncho or raincoat handy if you’re not within easy dashing distance of shelter. Dress warm: It can get hot in Manitoba, but summer nights are reliably cool, especially as you head further north. From September through May, expect freezing weather (or close to it) in the morning. And remember, lake winds can really add an edge to an otherwise pleasant day. Expect bugs: Lots and lots of bugs. Within a few weeks of the spring thaw, mosquitos, blackflies, and other pesky insects make their presence known. Near shore, they’re especially vicious. Bring plenty of bug spray. Embrace isolation: Manitoba’s uncrowdedness is part of its charm, but it’s something of a double-edged sword: If you get into trouble in the backcountry, help could be a long way off. Always tell others where you’re going and have a way to get in touch with the outside world. That’s it. You’re ready for your Manitoba kayaking adventure. Paddles up!